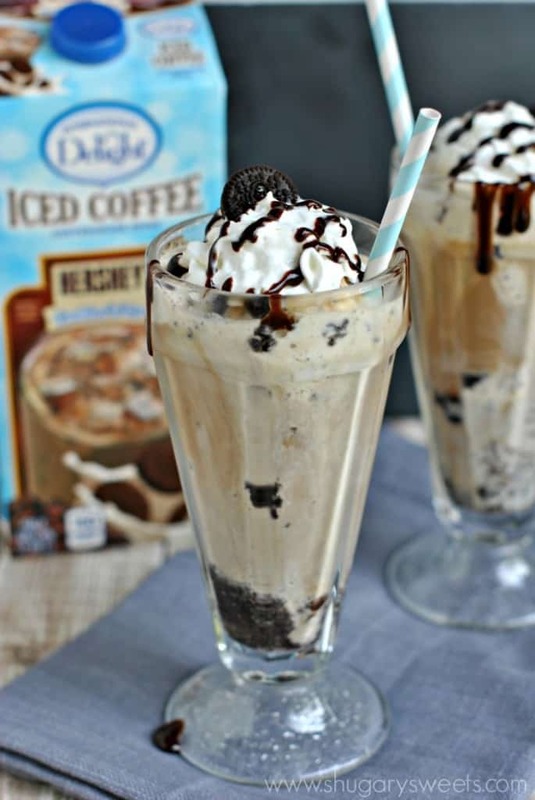 Create the most delicious treat by using International Delight Cookies and Cream Iced Coffee with Ice Cream! 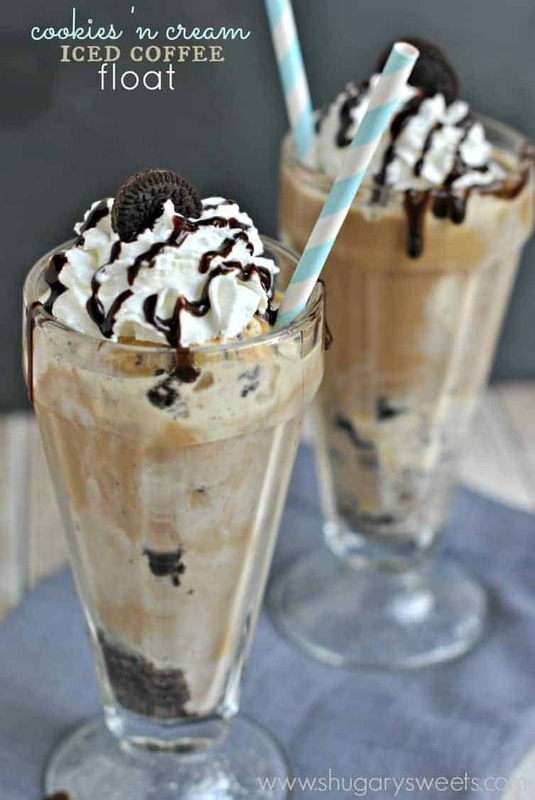 No need for soda in this refreshing float! 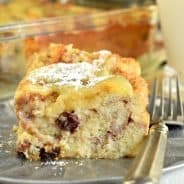 I’m such a sucker when it comes to dessert. I can never say no. It’s like I have zero will power. And if the dessert involves coffee or ice cream, game over. I cave. Summer in our house involves a lot of ice cream. 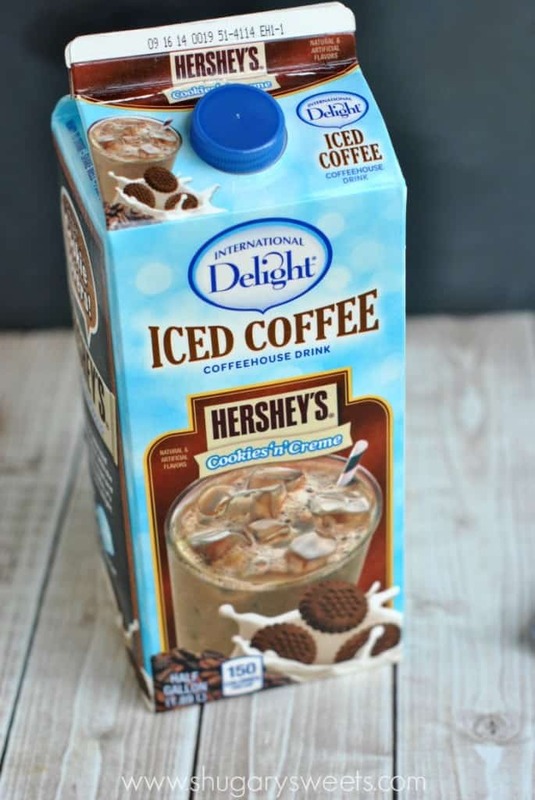 And many of you already know my love with coffee, it was a no brainer when International Delight asked me to create a fun summer treat with their Iced Coffee. Have you bought this yet? It’s so refreshing. And no need to brew extra coffee either! 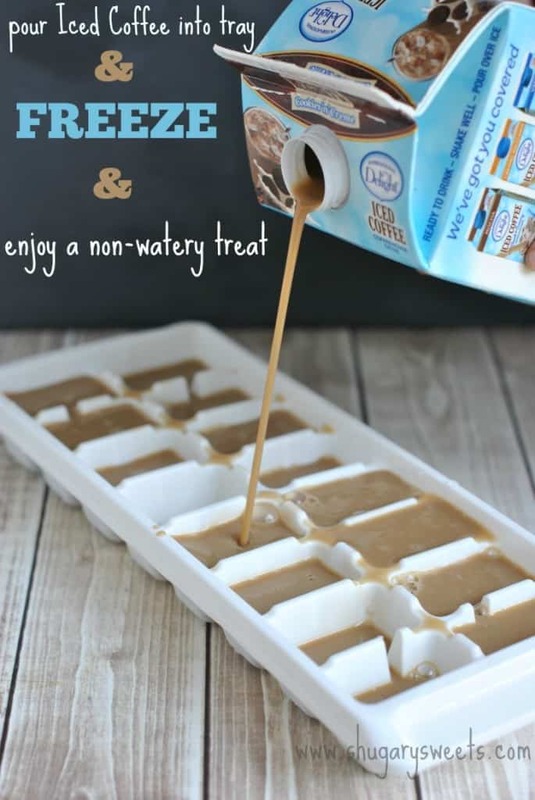 My tip for making the perfect iced coffee is to pour some International Delight Iced Coffee (any flavor) into an ice cube tray. Freeze. And when you’re ready to enjoy a refreshing glass of ice coffee, use these ice cubes in your drink. No watery drinks! You can also use regular brewed coffee in ice cube trays if you want your drink a little stronger! 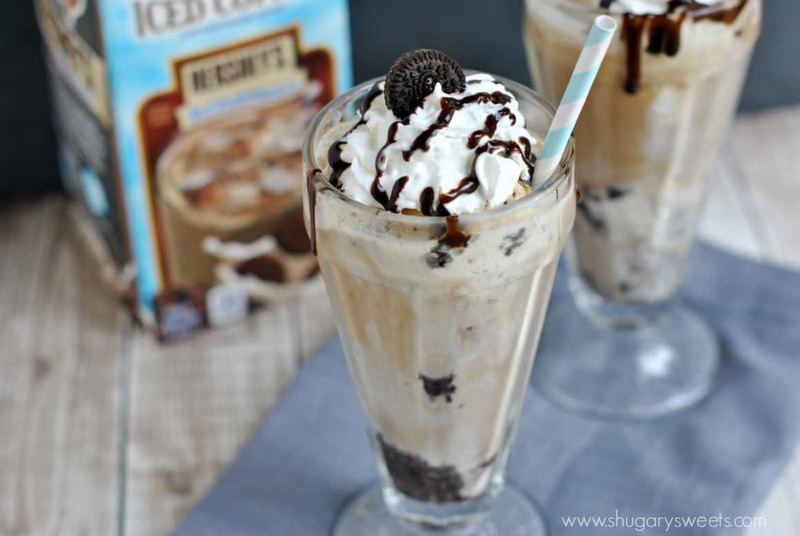 Or…take this drink to the next level and create an Iced Coffee float. Similar to a root beer float, but oh so much better. For today’s recipe I used some chocolate cookies, crushed them into the bottom of my glass. Top that with some cookies and cream ice cream. 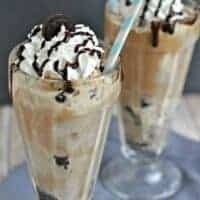 Pour your International Delight Cookies and Cream Iced Coffee over the ice cream and top with some whipped cream and chocolate syrup. 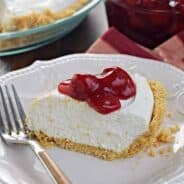 Add a cookie for garnish. Sip, scoop, ENJOY! Do YOU love Iced Coffee? 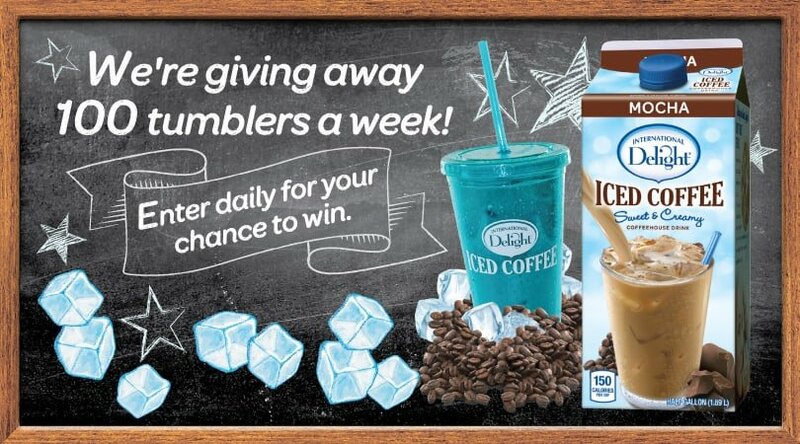 Be sure to head over to International Delight and enter to win in their summer giveaway! Head over to facebook to win one of 100 tumblers being given away weekly this month! 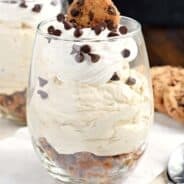 In the bottom of two large sundae glasses, add crushed cookies. Place two scoops of ice cream in each glass. Pour about 1 cup of Iced Coffee over ice cream (into each glass). Top with whipped cream and chocolate syrup. ENJOY!